AEB provides 24×7 Network Monitoring and NOC Support to IT Departments and Business of all sizes. The Internet of Things (IoT) presents a world of opportunity for organizations in every industry. Products that were traditionally sent out to the field, never to be heard from again, can now come to life, communicating their status, usage patterns and errors, among other things, to the customers who are using them. 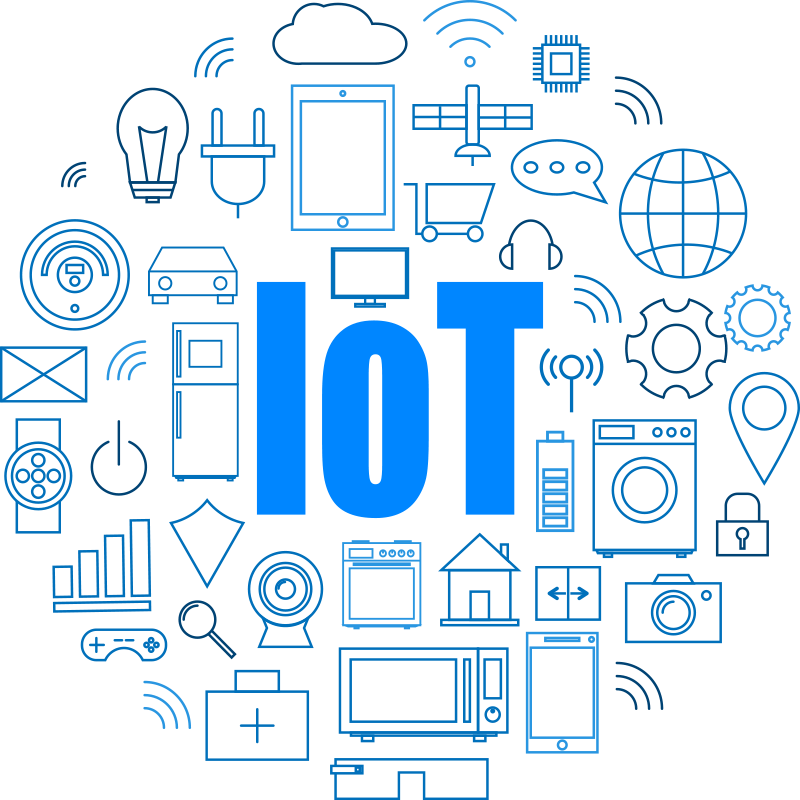 Before you can begin using IoT data to your advantage, you must have a plan in place to make sure that you can capitalize on all that IoT can do for your business. AEB designs and deploys IoT solutions across nearly every industry and we have the engineering resources to ensure your IoT success plan. AEB provides IP & technology centric physical security solutions with our client’s business model in mind. These systems position our end users to take advantage of future enhancements and technology developments by standardizing on open platforms, not proprietary systems.